Just like that BFF bridesmaid or groomsman, our latest issue of Portland Bride & Groom is here for you every step of the way. 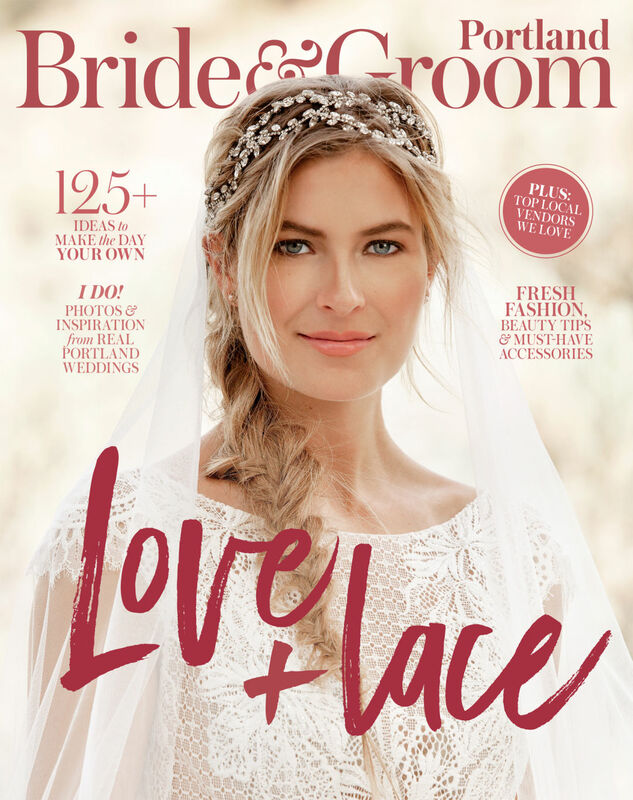 The issue is officially on newsstands now, and we can’t wait for all you brides, grooms, and vendors to snag a copy! In this issue, we color coordinate with some hot seasonal hues, taste our way through some of the region’s best bakeries, navigate the ins and outs of food cart catering, score insider design tips from top wedding coordinators, hit Central Oregon’s high desert for our fashion editorial (and cover shot; photographed by Nicholas Peter Wilson), and a whole lot more. So someone pop the bubbly—we’ve got a wedding to plan!